This Digital servo has metal housing around the middle which allows for heat to rapidly dissipate. With double ball bearings you will have smooth movement and powerful torque when you need it. 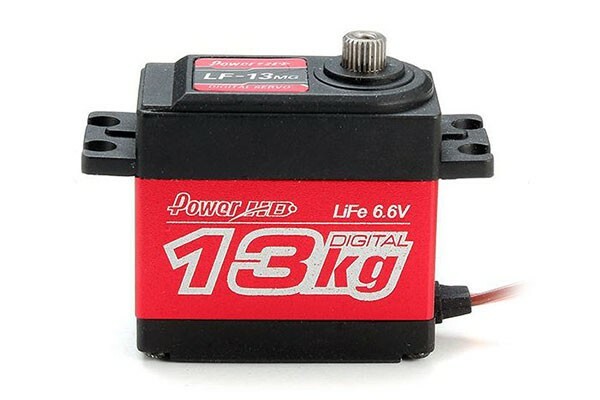 This servo is suitable for large size planes, 1/10 scale cars, robots and gimbals.